What do you get when you mix Aaron Beam and John Sherman from Red Fang with Louis Jucker and Luc Hess of Kunz? Stoked. You get stoked. 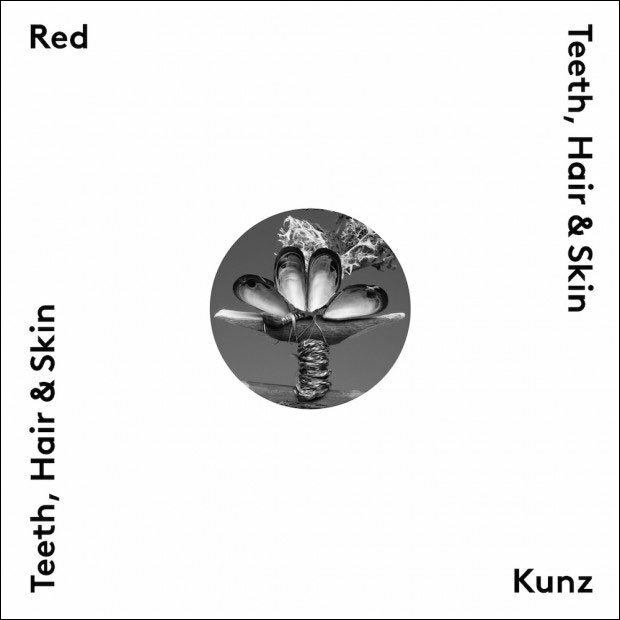 The joint venture -- creatively titled Red Kunz -- features 2 bassists and 2 drummers, and it's a glorious burst of fuzzy stoner noise. "Four Good Reasons," the first single from their upcoming collaborative EP, is polyrhythmic madness mixed with hazy vocals and pummeling bass. The chaos is thick with crunchy sounds throughout, and the reverb-drenched lyrics drop out midway through for a feedback solo. It's noisy insanity, but when the guys from Red Fang are involved, that's invariably a good thing. Listen to the song above. The EP, Teeth, Hair & Skin, will be out August 15th, and you can preorder it through Hummus Records. For more music, news, videos, and tour dates, head over to Red Fang's Zumic artist page. 5. "Teeth, Hair & Skin"